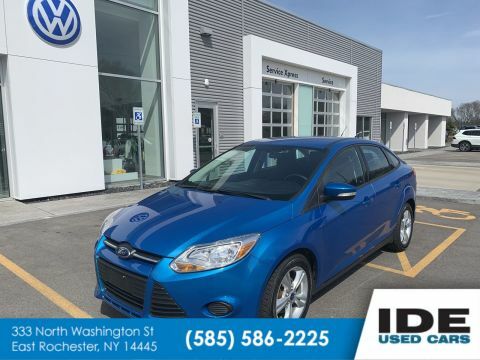 Only 51,995 Miles! Scores 29 Highway MPG and 20 City MPG! This Volkswagen New Beetle Coupe boasts a Gas I5 2.5L/151 engine powering this Automatic transmission. 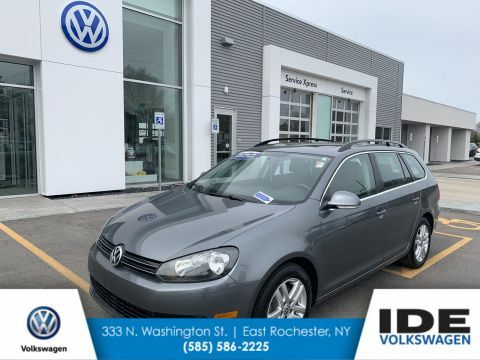 Variable intermittent windshield wipers w/heated washer nozzles, Track correcting torsion beam axle rear suspension -inc: stabilizer bar, Tire pressure monitoring system. 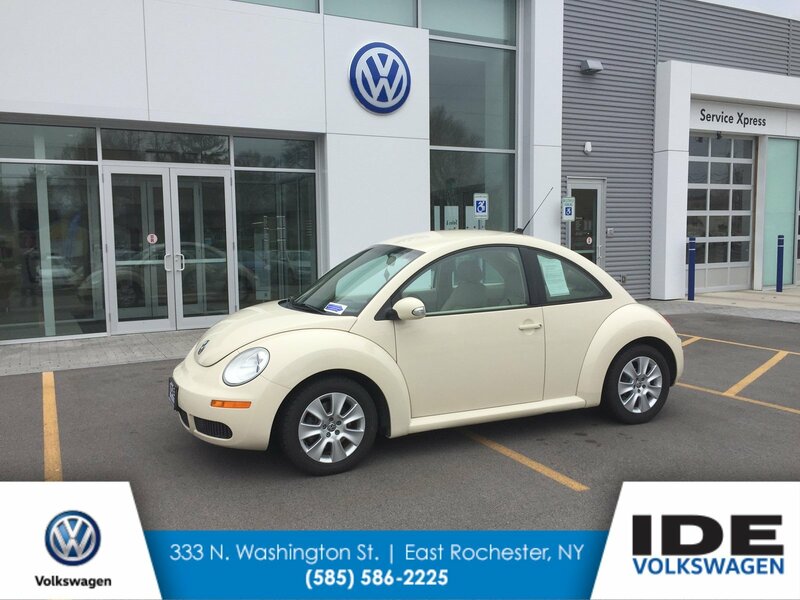 * This Volkswagen New Beetle Coupe Features the Following Options *Speed sensitive pwr door locks w/auto-lock, SIRIUS satellite radio -inc: roof-mounted antenna, 6-month subscription, Removable luggage compartment cover, Remote keyless entry -inc: (2) folding keys, remote window operation, valet lockout w/valet key, Remote fuel door & trunk release, Rear window defroster, Rear seat lower anchors & tethers for children (LATCH), Pwr windows -inc: driver 1-touch down, pinch protection, Pwr rack & pinion steering, Projector lens halogen headlamps. * Feel Confident About Your Choice *According to Carfax's history report: No Damage Reported, No Accidents Reported, 17 Service Records. * Expert Reviews! *As reported by KBB.com: The most significant aspect of the 2010 Volkswagen New Beetle is its familiar and friendly shape but, as a bonus, it is actually quite comfortable as a daily driver as well. Even taller drivers will appreciate the quantity of front-seat headroom. 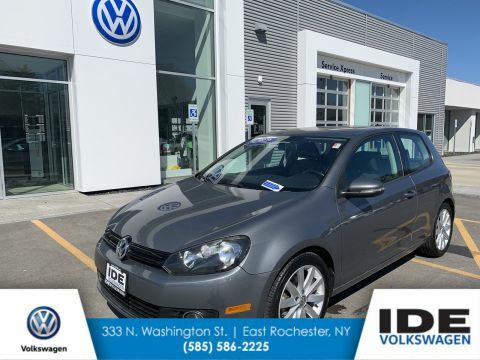 * Stop By Today *A short visit to Ide Volkswagen located at 333 North Washington Street, East Rochester, NY 14445 can get you a trustworthy New Beetle Coupe today!